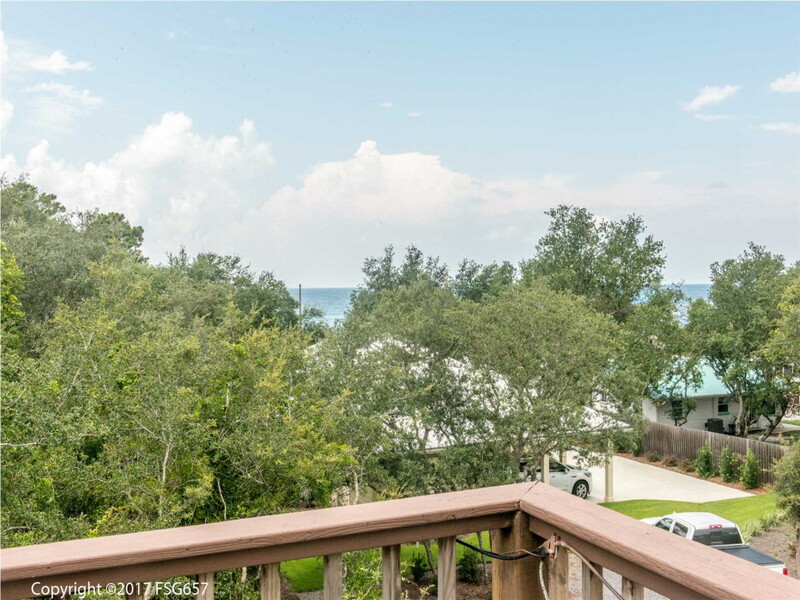 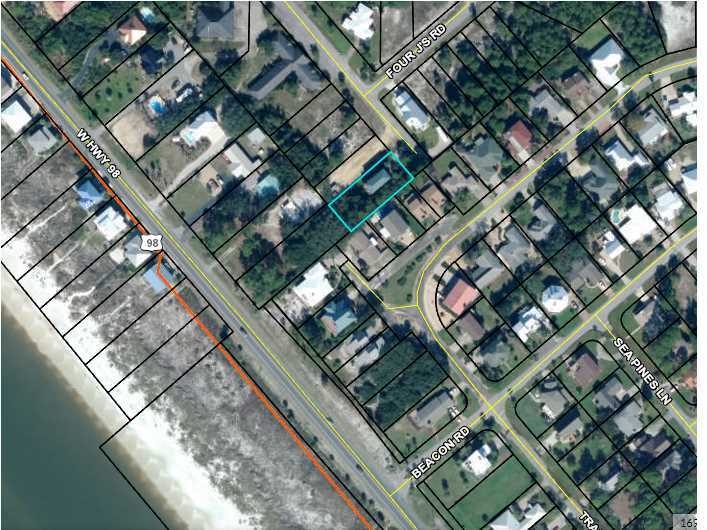 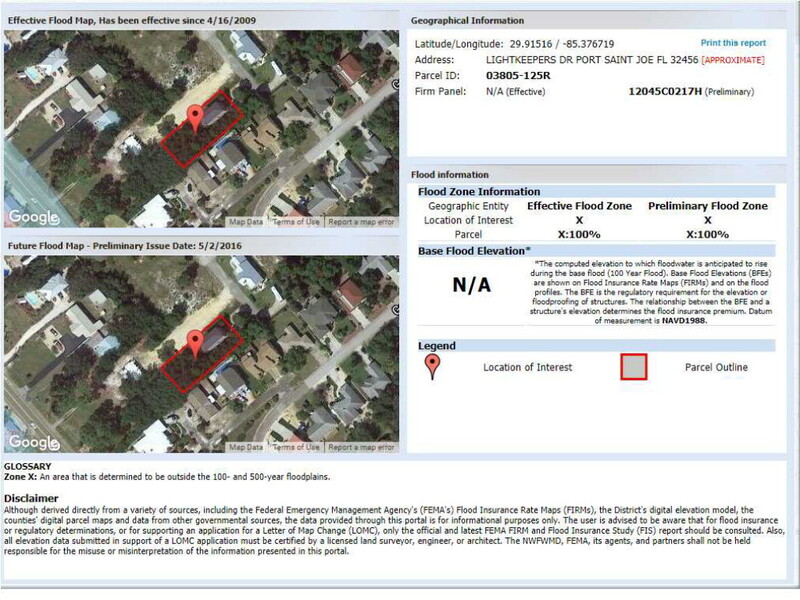 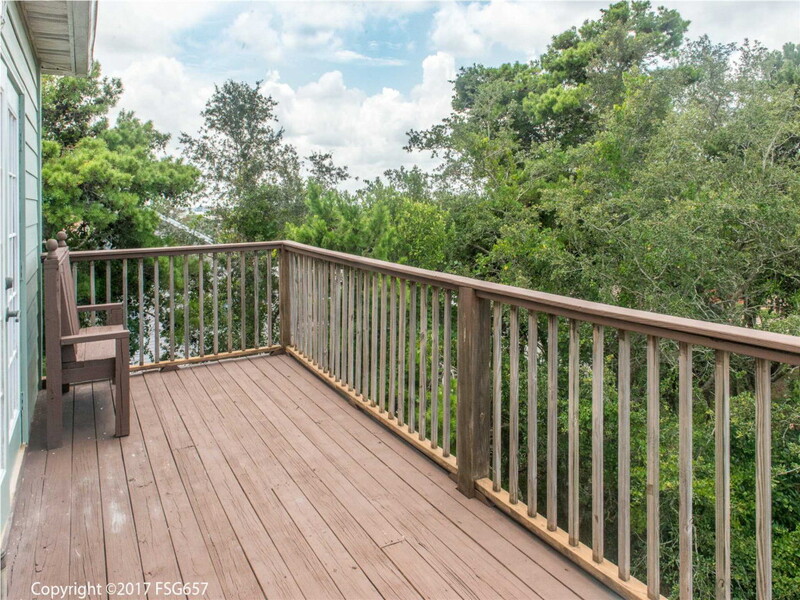 X FLOOD ZONE, FURNISHED, LOCATED ON A QUIET STREET IN HIGHLY DESIRABLE BEACON HILL NEIGHBORHOOD WITH GULF VIEWS! 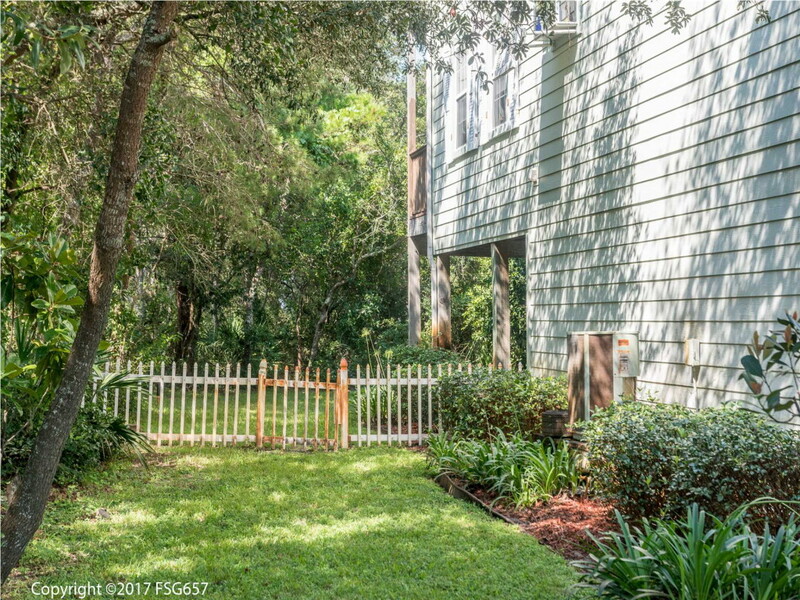 Tons of options for entertaining in the beautifully landscaped yard with multiple balconies and covered patio. 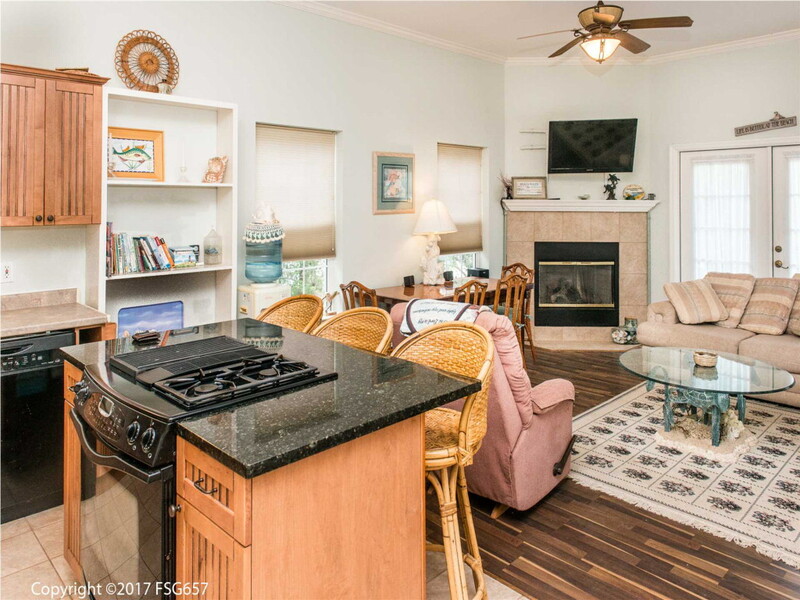 Open concept living area features fireplace and flows onto the balcony with access to stairs leading to the fenced in back yard. 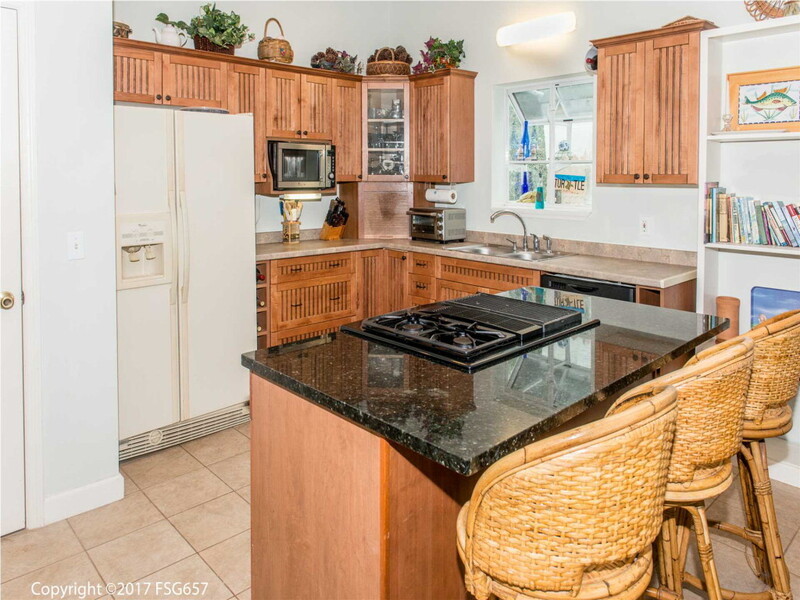 Kitchen has plenty of storage and a gas stove located in center island with granite countertop, perfect for the home chef. 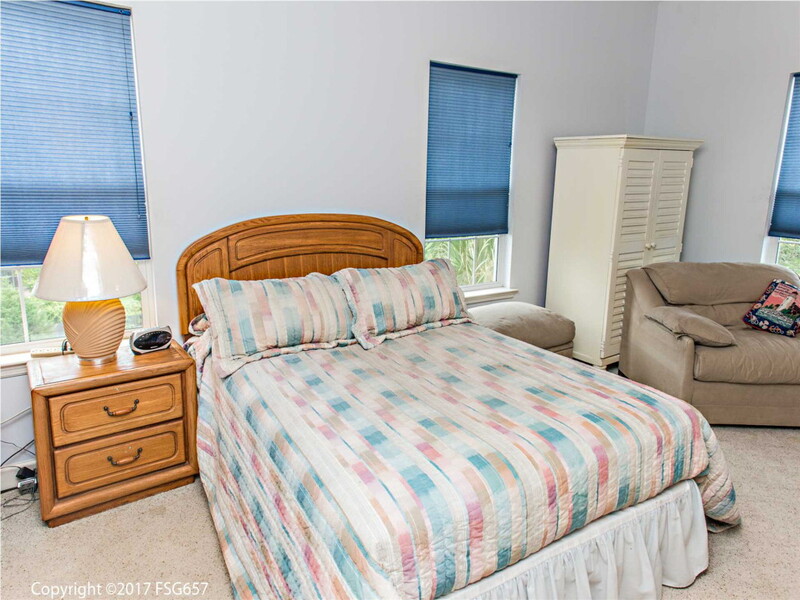 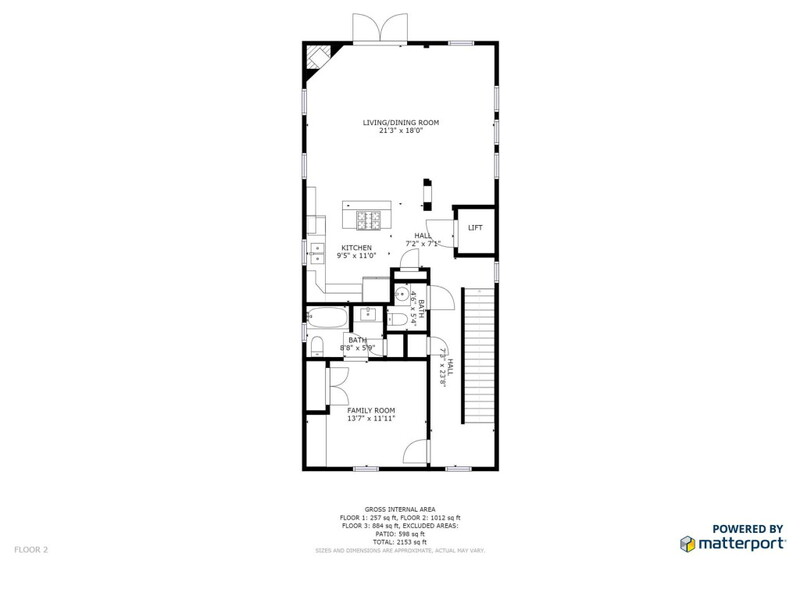 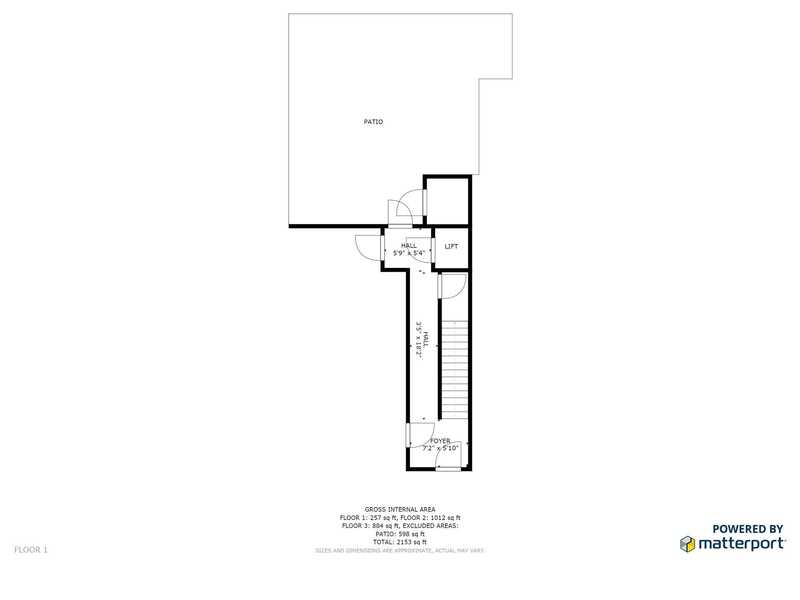 Oversized bedrooms feature en-suite bathrooms & ample closet space. 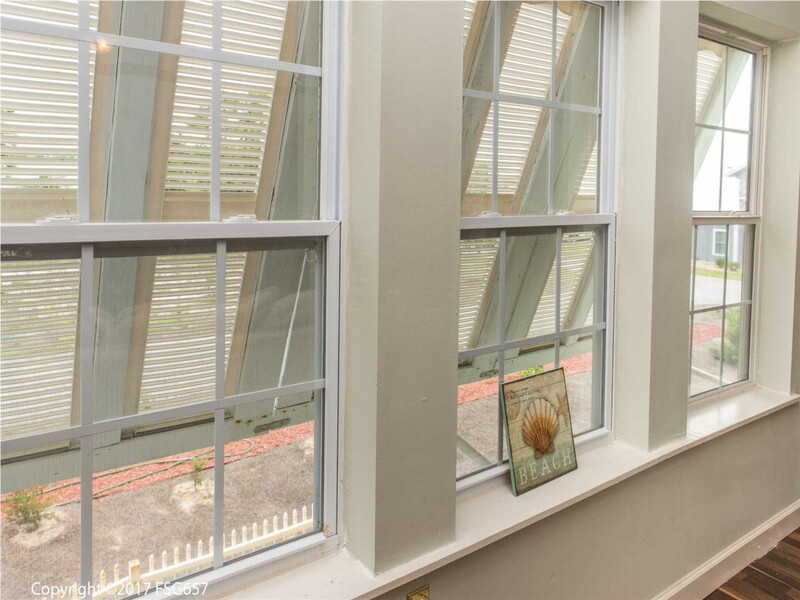 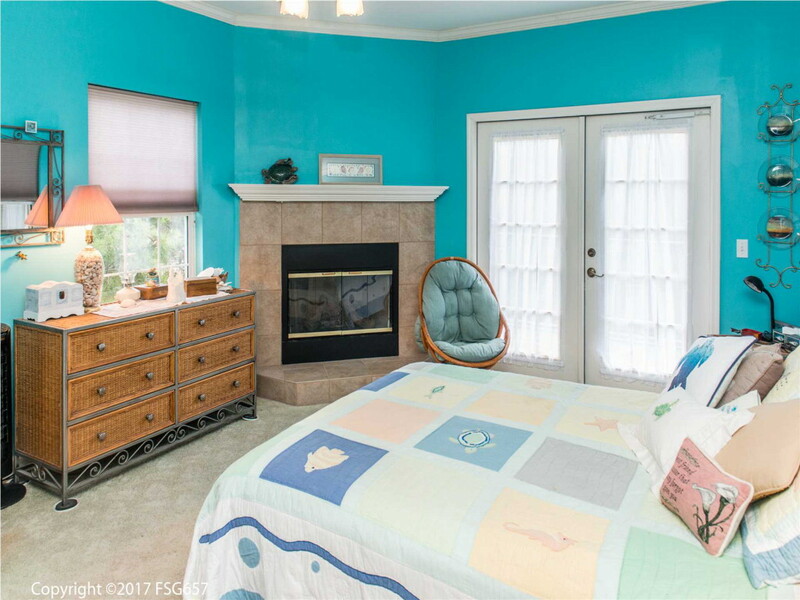 Master bedroom features fireplace and private balcony with gorgeous views of the gulf, and screened in porch. 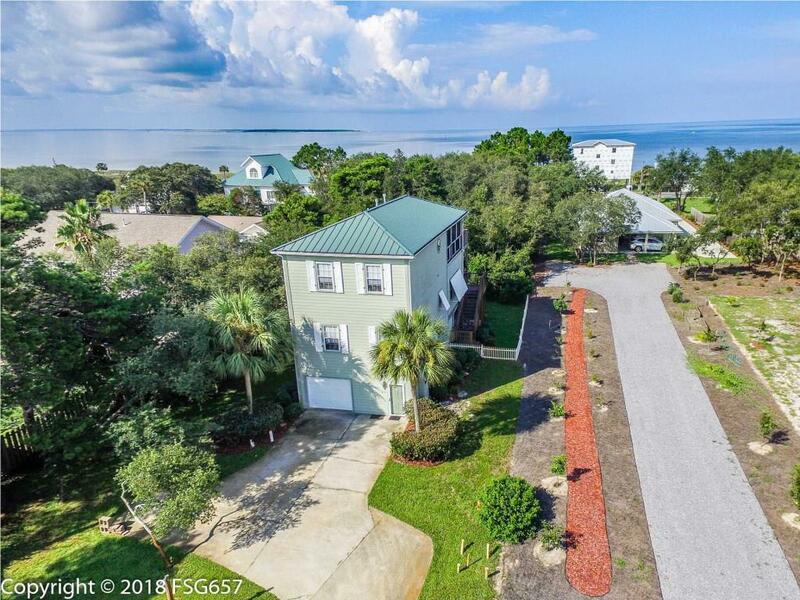 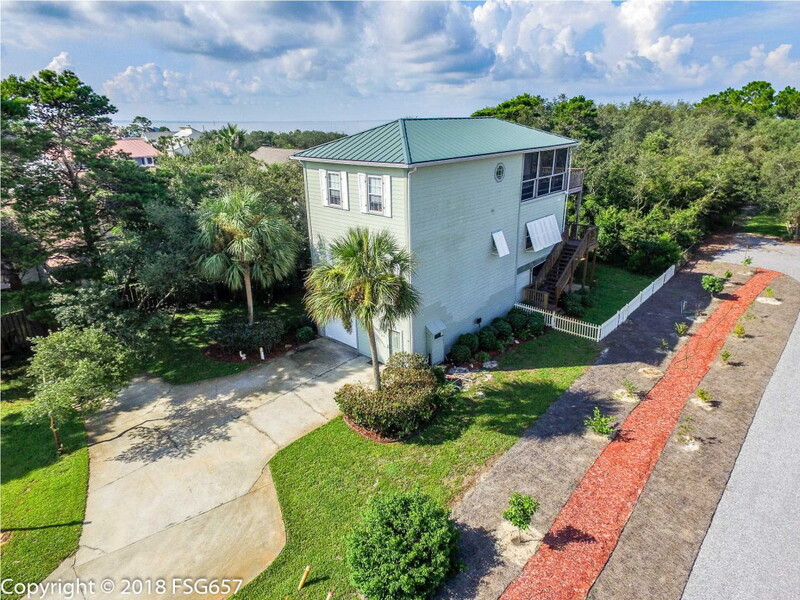 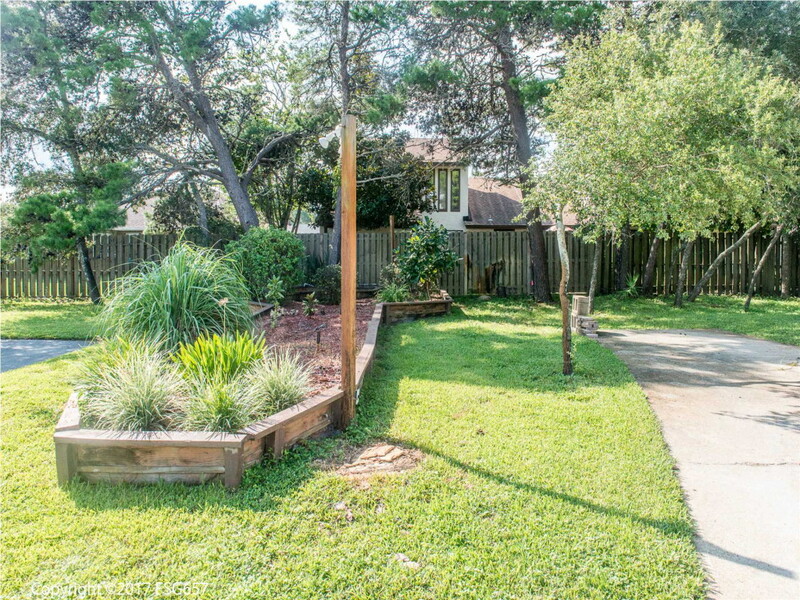 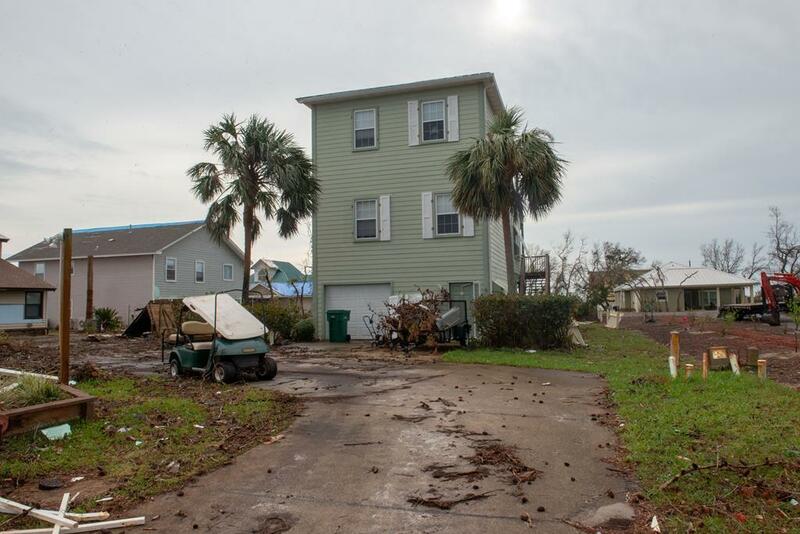 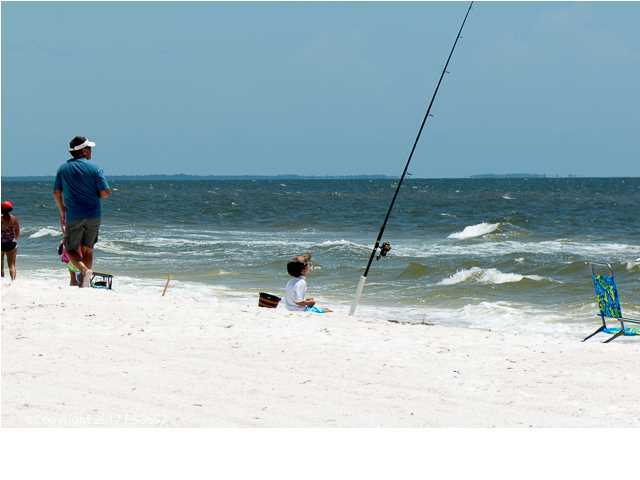 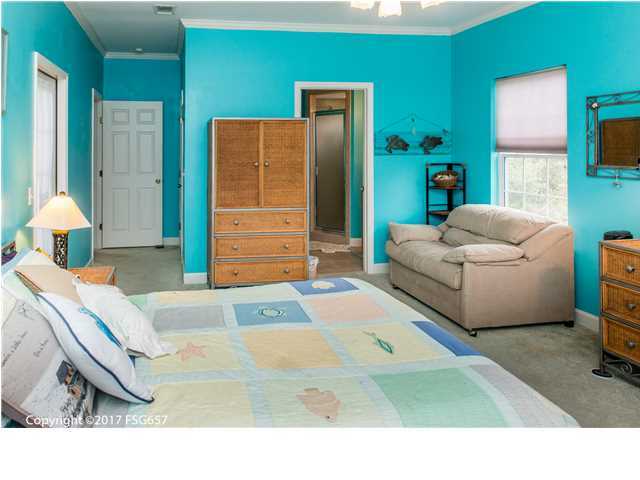 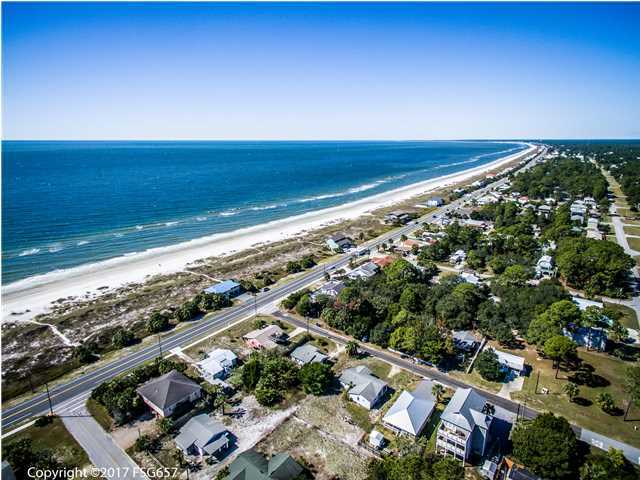 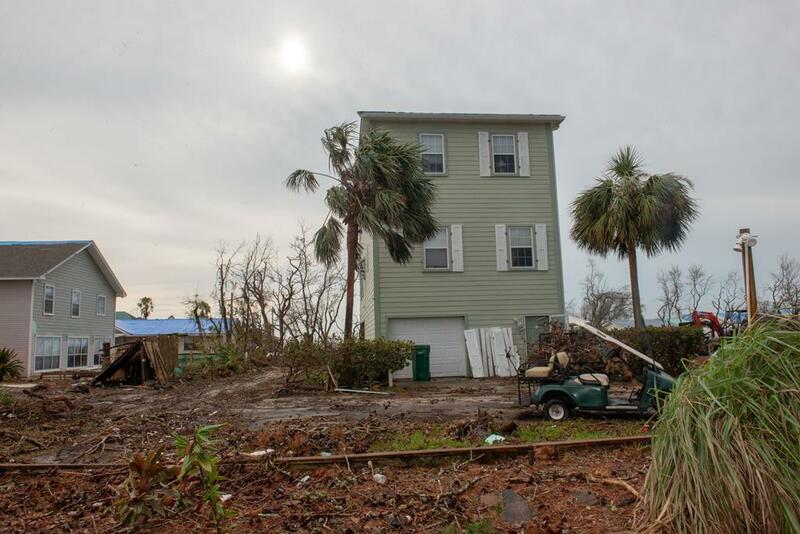 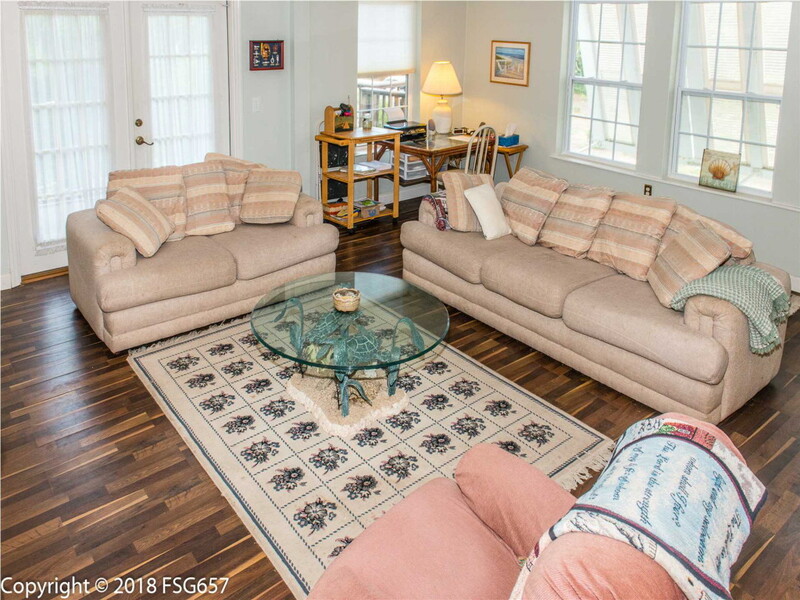 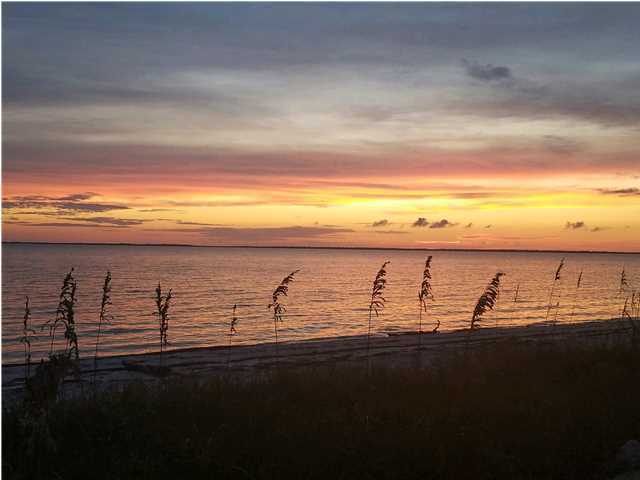 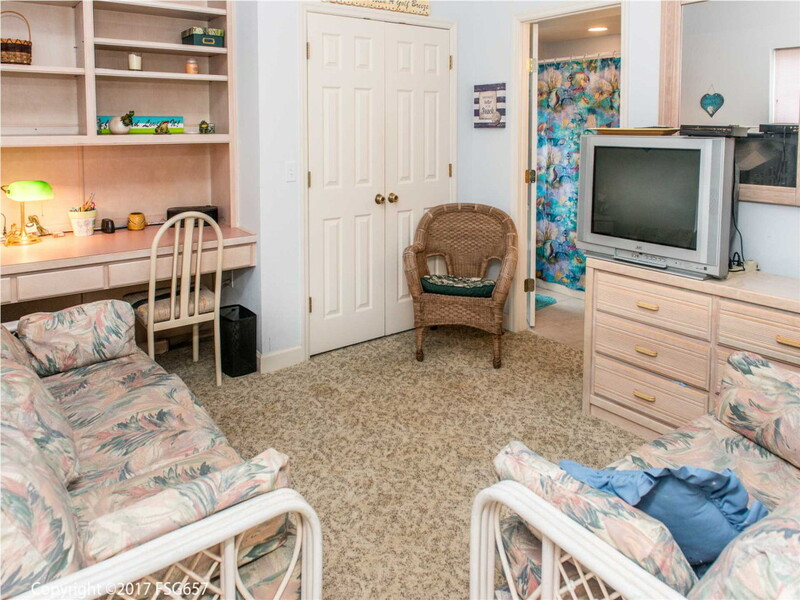 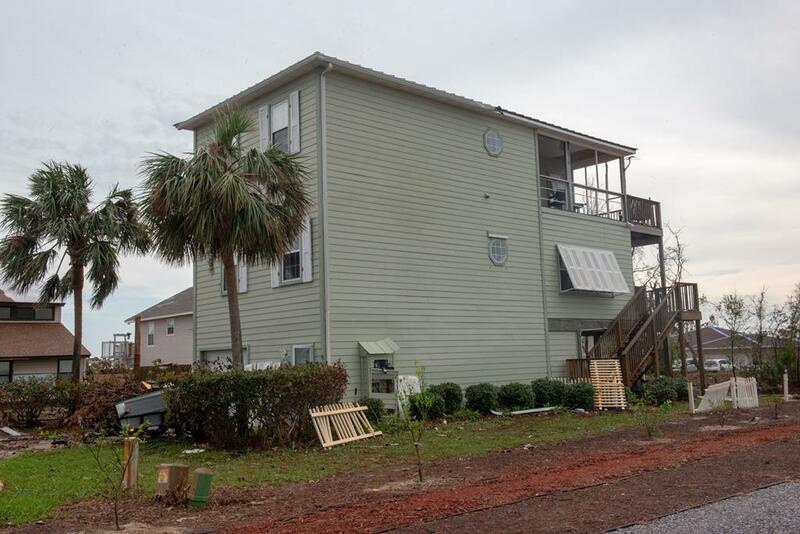 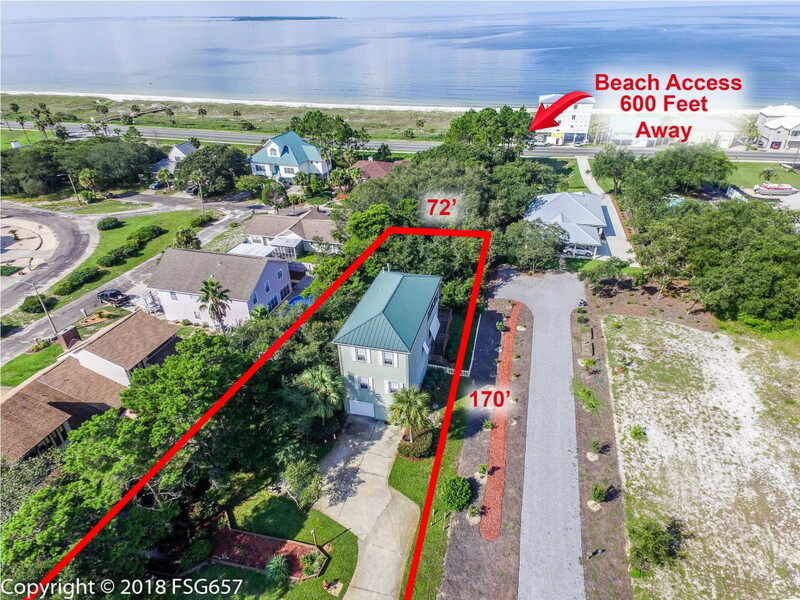 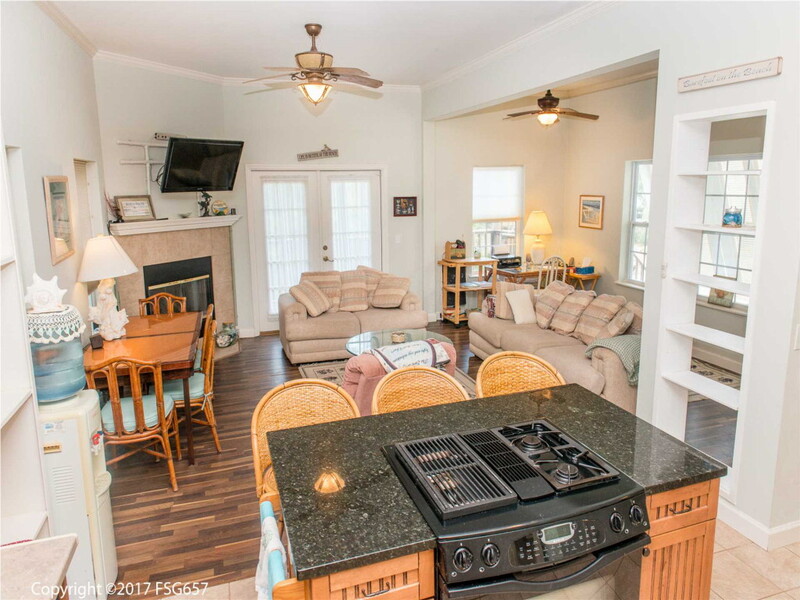 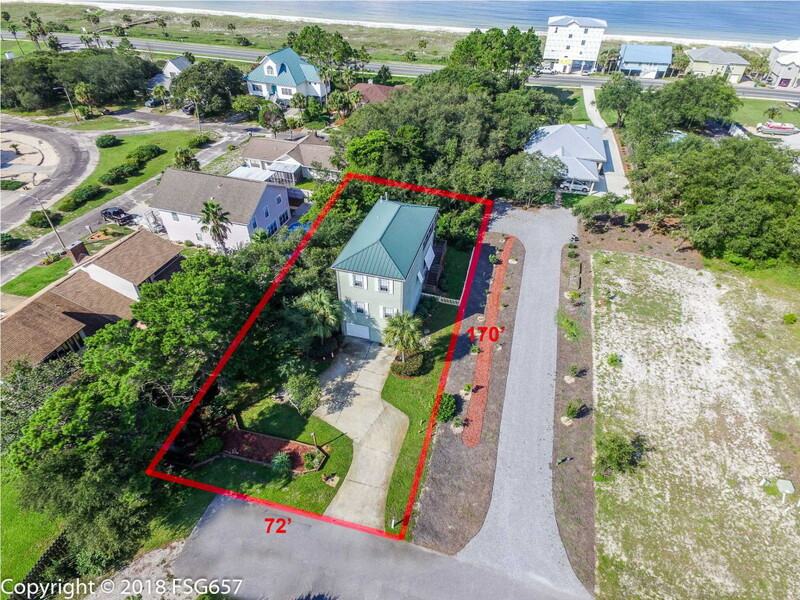 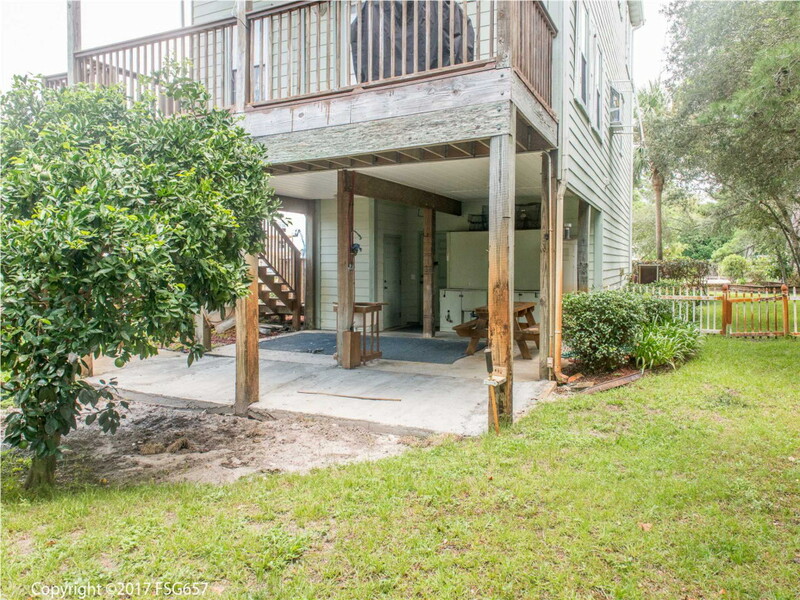 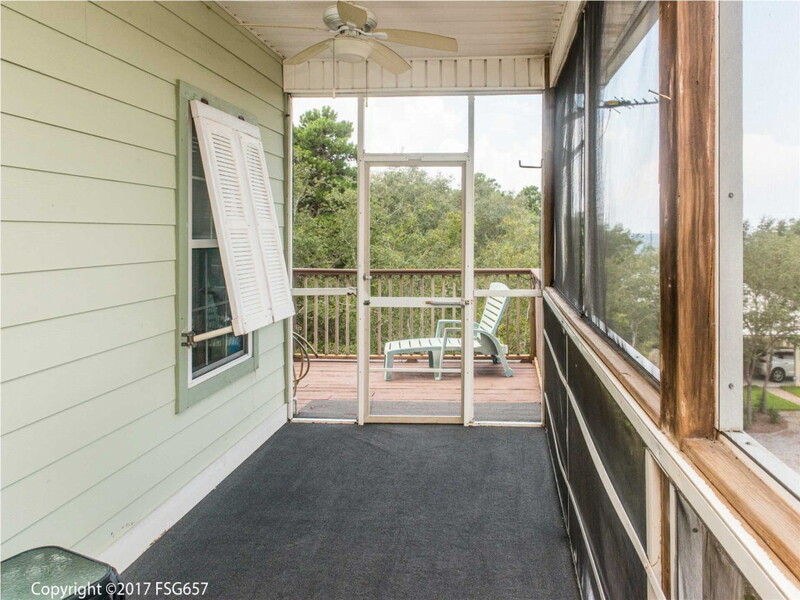 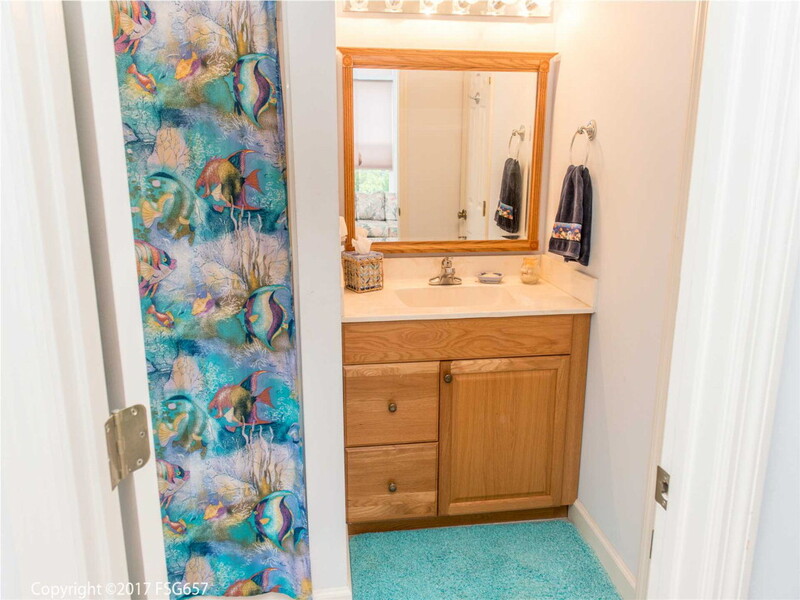 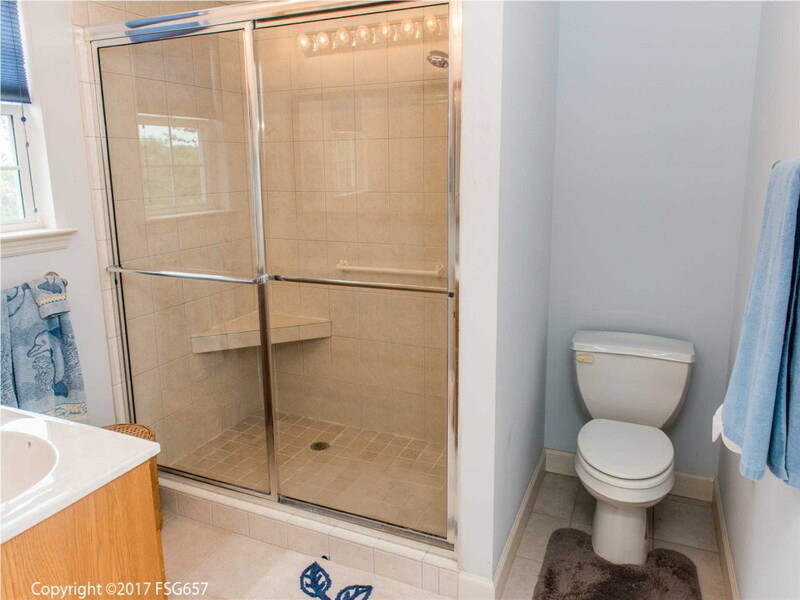 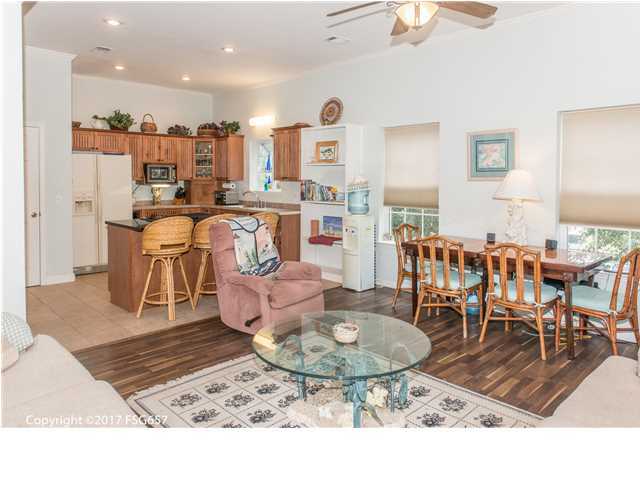 Within walking distance of Veterans Park and just 600 feet to the beach. 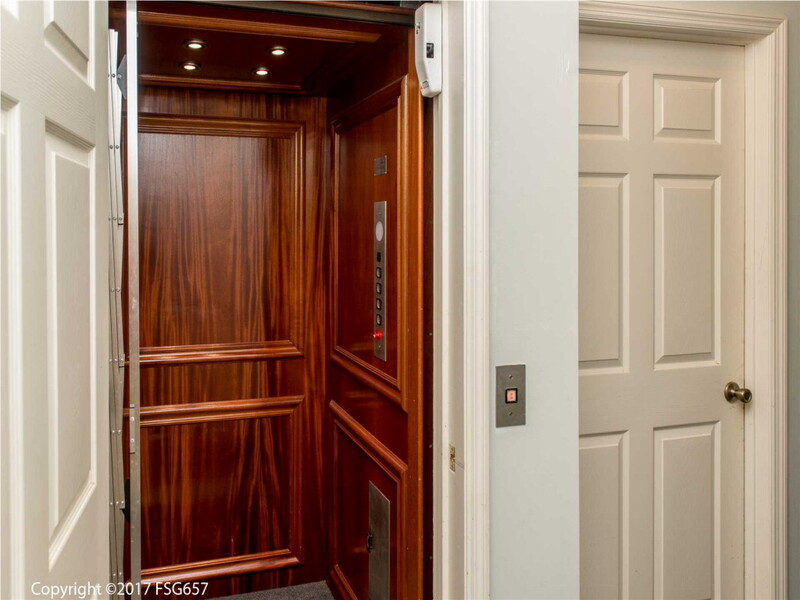 Other features include irrigation system and maple wood elevator. 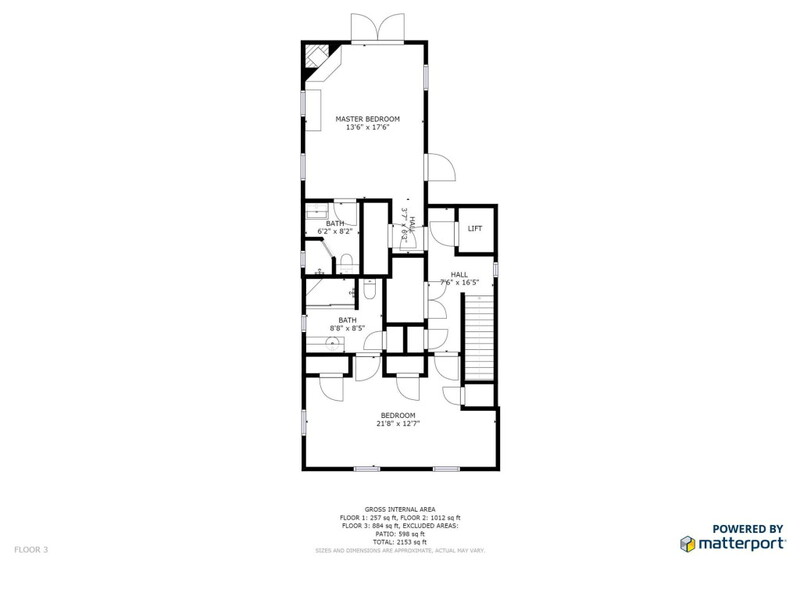 Check out our high-def 3D tour!